Nicky Romero Brings Progressive Back on New Track "Duality"! 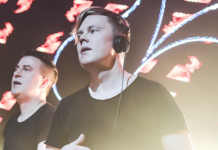 Home Edm News Nicky Romero Brings Progressive Back on New Track “Duality”! 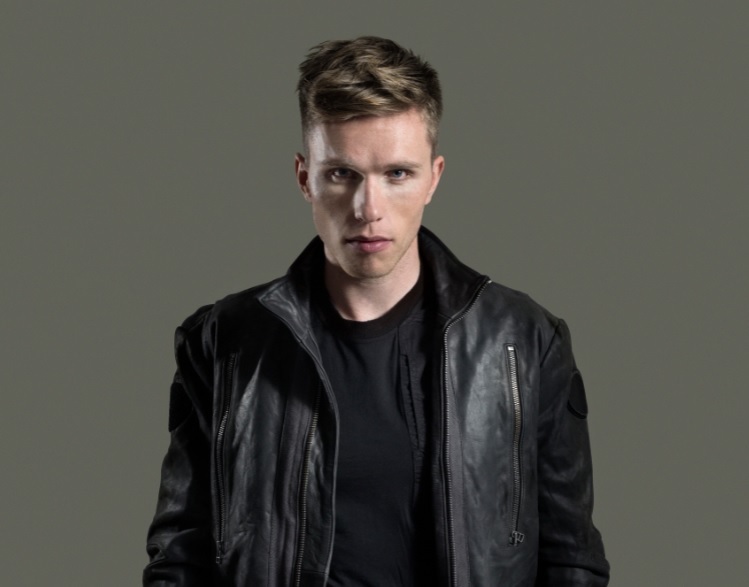 Nicky Romero Brings Progressive Back on New Track “Duality”! 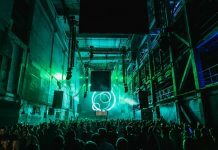 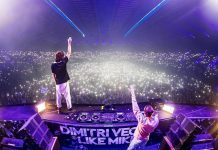 Dutch DJ and producer, Nicky Romero returns to the sound that started it all on his newest track “Duality,” and it’s guaranteed to bring back fond memories of earlier dance music days. 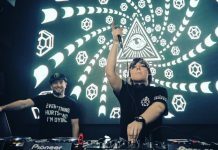 “Duality” begins with lush instrumental chords that play over a bassline that gradually escalates the track into its full-blown glory of uplifting, scintillating melodies. 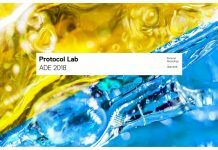 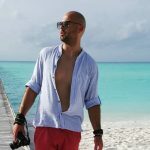 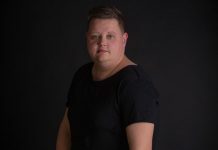 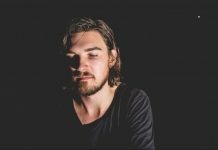 The Protocol labelhead built his initial following on tracks like “Duality,” and his skillfulness at creating a progressive house track that feels both nostalgic and modern at the same time is unmatched. 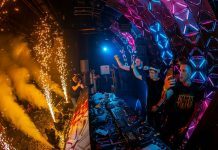 This release has been much anticipated by the electronic music community since Nicky premiered it in Jakarta earlier this year, then teased it at Ultra Korea, Ultra Singapore and Spring Awakening in Chicago, so expect to hear this one played out and about wherever your music adventures may take you this summer. 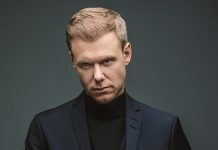 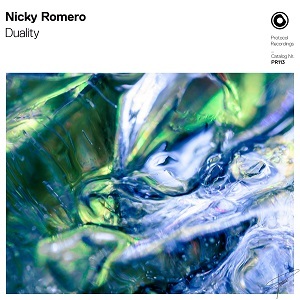 “Duality” follows Nicky’s last single “PRTCL” in honor of Protocol Recordings’ 100th track release, and he has more exciting new music coming out soon.